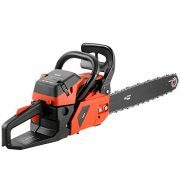 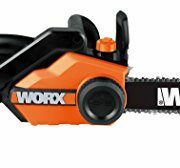 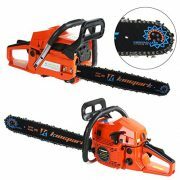 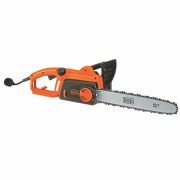 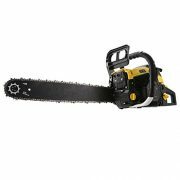 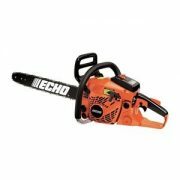 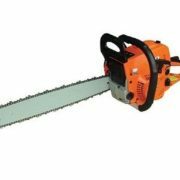 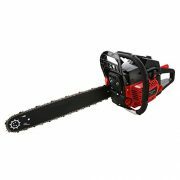 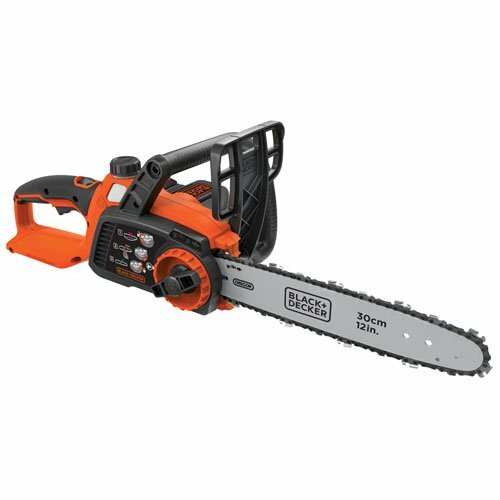 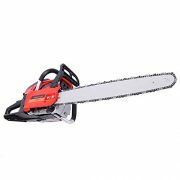 ✔ Ergonomic Handle, comes with slip-free design makes the rancher chainsaw balanced, and comfortable to operate. 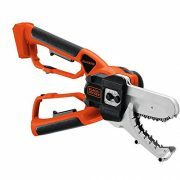 Anti kick back chain designed for effective anti-vibration. 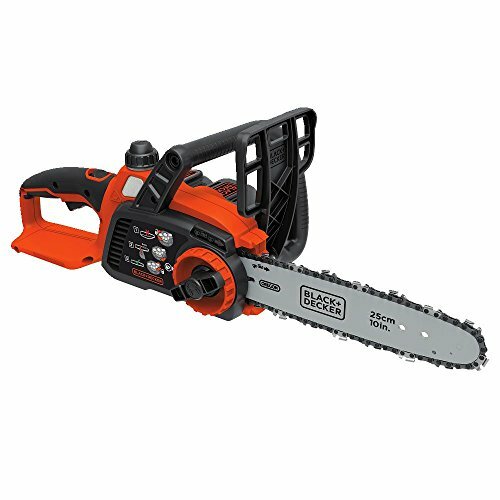 ☛:Durable— This 58cc 3.5HP 2 stroke engine chainsaw is euipped with a centrifugal air cleaning system which can clean the large dust and debris particles before throughing air cleaning system which results in less the times of air filter cleanings and prolong the life of engine. 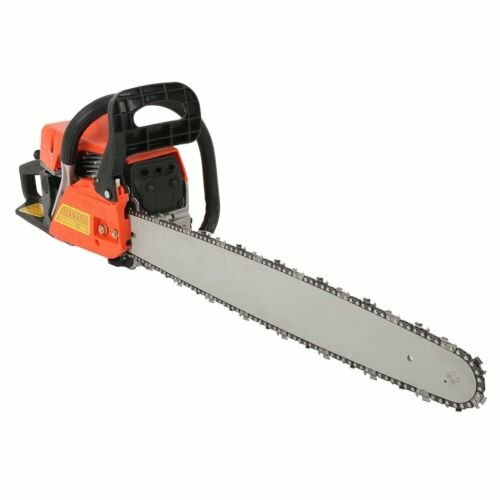 ☛:Efficient— It has a smooth and fast cutting no matter what the timber is dry or wet becauses of the low kick back chain. 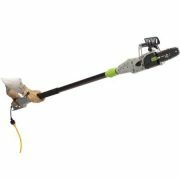 ☛:Convenient—The assisted starting system and quick stopping control make pull starts and stops easier. 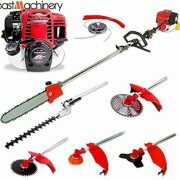 Integrated auto oil system lubricates the chain for reduced wear. 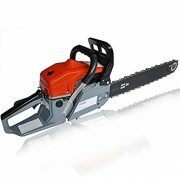 Powerful Engine: 58cc 3.5HP 2 Stroke Engine, Reduces Harmful Exhaust Emissions and Increase Fuel Efficiency. 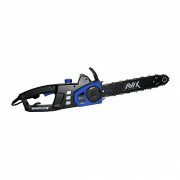 Ideal for Limbing, Cutting Firewood, and Cleaning up Trees after a Storm. 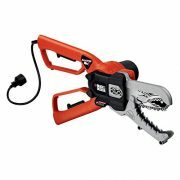 Innovation Design: Assisted Starting System & Quick Stopping Control Make Pull Starts and Stops Easier for Increased User Safety. 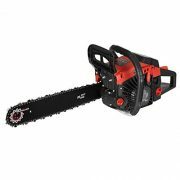 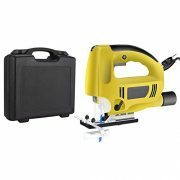 Super Air Filter System & Automatic Chain Oiler Extends the Life of the Chainsaw. 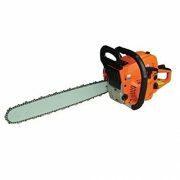 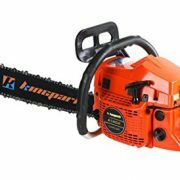 Ergonomic Handle: Comes with Slip-free Design Makes the Rancher Chainsaw Balanced, and Comfortable to Operate. 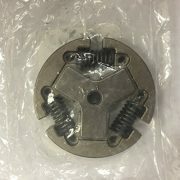 Anti Kick Back Chain Designed for Effective Anti-vibration. 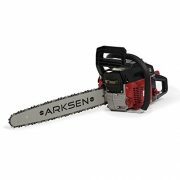 Dimensions: 9.38L x 8.13W x 25.25H in.